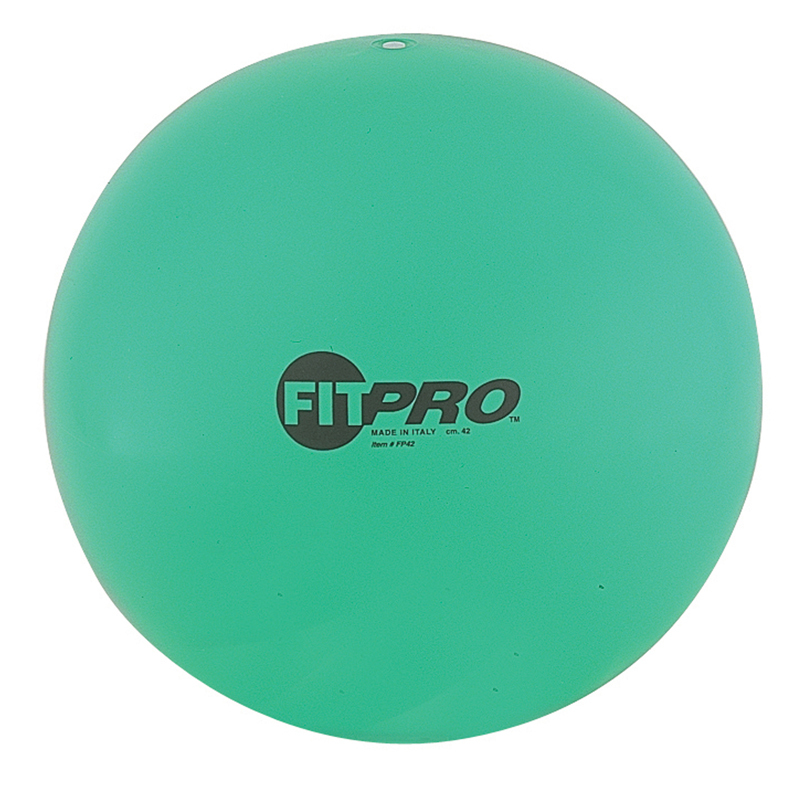 FitPro Training and Exercise Balls. Made of the highest quality Italian resin materials. Improves flexibility, increases strength, improves balance and coordination. Burst resistant. Unconditional 5-year guarantee on all items from date of purchase. 42 cm.